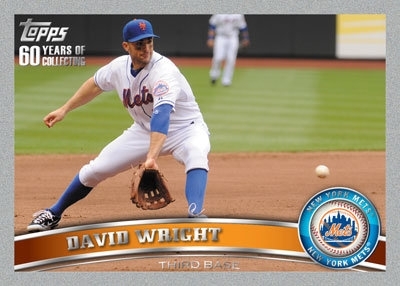 The 2011 Topps series 1 set marks Topps’ 60th anniversary, which is traditionally known as the diamond anniversary. Here at DeansCards.com, we wanted to give a quick preview of the 2011 Topps baseball card set. 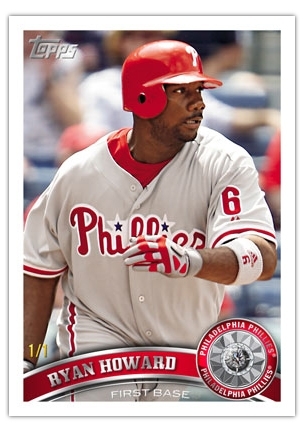 We will have the singles for the 2011 Topps baseball card set available in the first week of February. The diamond theme pervades the entire set, but is most obvious in the insert sets. This set shows just how far Topps has come since its forgettable 1951 Red and Blue Back sets. The base set consists of 330 cards total and can be broken down into 264 veterans, 30 rookies, 15 team cards, 10 league leaders, 6 awards, and 5 record breakers. 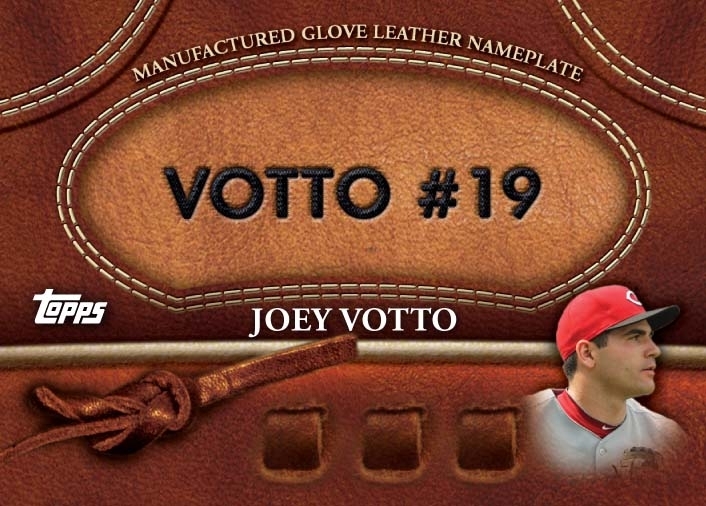 The 2011 Topps cards will have a distinctive arch on the bottom that starts on the left side and ends with the team’s logo. The diamond theme is heavily emphasized in the 2011 Topps insert and parallel cards. The parallel cards include platinum, black, gold, printing plates, silks, and diamond anniversary cards. The 60th anniversary cards include both relics and autographs. Among the new relic cards are the Glove Leather cards, which will have actual The Diamond Giveaway cards will be redeemable online, via a Diamond Giveaway code card, that will include some cards will actual diamonds embedded in them. The 60th Anniversary cards will replace the insert set with the unwieldy name, the Cards Your Mom Threw Out. The 60th Anniversary cards will include information about the founding and history of the Topps company.